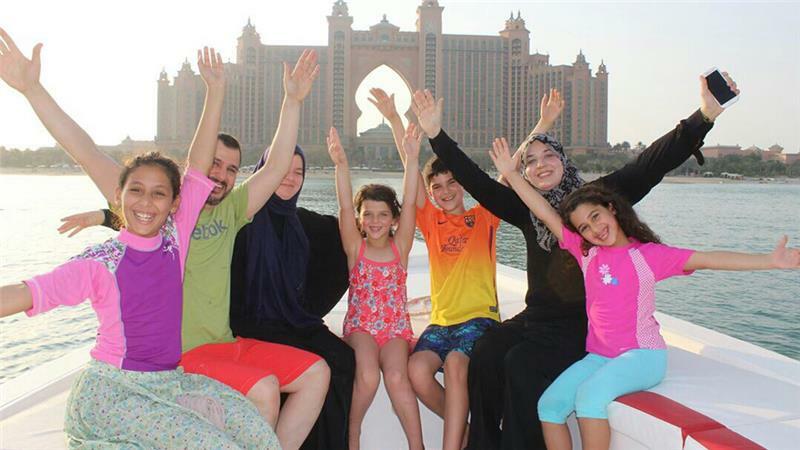 Ottawa – The International Civil Liberties Monitoring Group (ICLMG) welcomes the news of the release of Canadian citizen Salim Alaradi by a United Arab Emirate court. After spending almost 22 months in prison suffering from solitary confinement, torture and numerous health issues, Salim Alaradi can be finally reunited with his family. “The release of Salim Alaradi is an excellent news to his family and to all his friends and supporters who campaigned tirelessly to obtain it. Since the beginning of this horrible ordeal, ICLMG along with other civil liberties groups called upon the Canadian government to ensure that the rights of Canadian citizen Salim Alaradi are protected, mainly his right to due process,” said Monia Mazigh, National coordinator of ICLMG. Recently, 30 Canadian and international lawyers wrote to the Emirati President Sheikh Khalifa bin Zayed Al Nahyan calling for the release of Salim Alaradi and the American nationals co-accused in his trial, Kamal and Mohamed Eldarat. “The public and private pressures that have been exerted at different levels and from different governments on the Emirati government is evidence that pressure has clearly worked and that keeping quiet is not an option. The Canadian government should use all sorts of pressures in its power to obtain the release of Canadians detained abroad for political motives,” insisted Monia Mazigh. This entry was posted in News from ICLMG on 31 May 2016 by ICLMG CSILC.